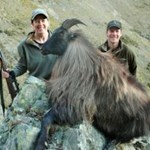 Ben's knowledge of the game animals and trophies in the South Island is second to none. He has spent his whole life in the mountains of New Zealand and from a young age wanted to share his amazing experiences with others. 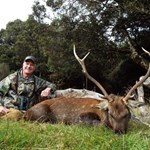 Ben is an exceptionally well known local hunting guide and is dedicated to remain one of the best free range hunting guides in New Zealand. Experience High quality genuine free range hunting. 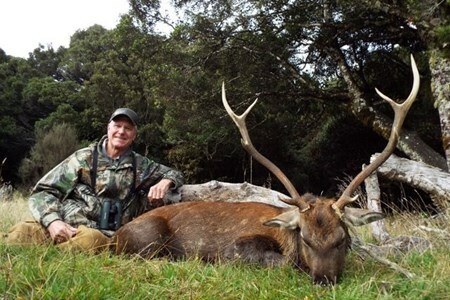 New Zealand Safaris specialises in free range private land Safaris on Red Stag, Bull Tahr, Fallow Buck and Alpine Chamois or combine ... morethis with our Estate Hunts for exceptional trophies and the adventure of a lifetime.